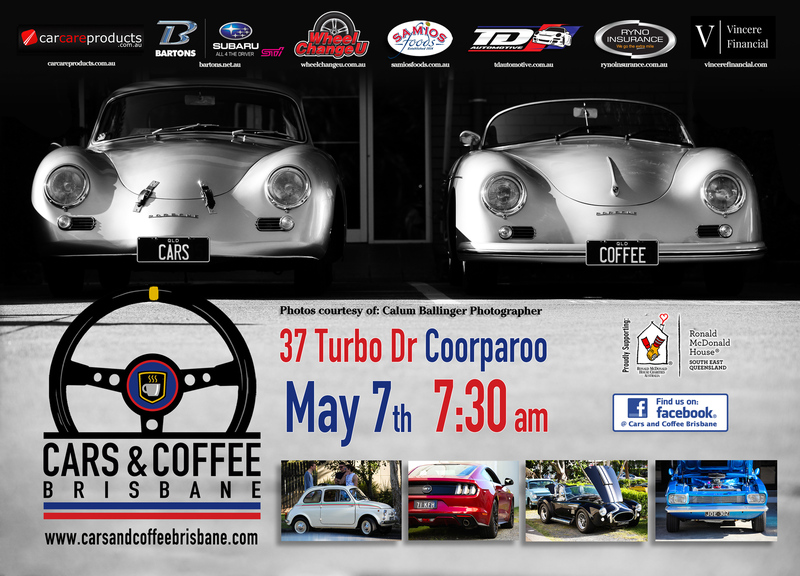 Our next event on the 7th of May is closing in fast – Bring along your exotic, rare, classic, vintage, or historic vehicles from 7:30 am. We’ll be there rain or shine. Keep in mind that there are families around so please behave responsibly. Also, there are a couple of businesses trading on Saturday morning – Please refrain from parking at the Bone Clinic at 26 Turbo Drive, or the Florist at 2/54 Turbo Drive.